Lohani's first tenure in Air India was from August 2015 to August 2017, during which he helped pilot the national carrier to a financial operating profit. 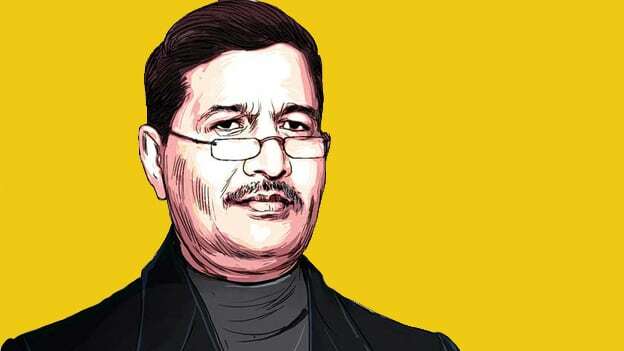 Ashwani Lohani has been appointed the Chairman and Managing Director (CMD) of national carrier Air India this week. This will be Lohani's second tenure as Air India chief. Lohani’s appointment was approved by the Appointments Committee of the Cabinet. A retired bureaucrat, Lohani held the position for around two years from 2015. During that period, he helped pilot the national carrier to a financial operating profit. In August 2017, he was named the Chairman to the Railway Board. He then retired on December 31, 2018. Lohani, who is an officer of the Indian Railway Service of Mechanical Engineers (IRSME), holds a degree in Mechanical Engineering. He was also the ITDC chairman as well as director of the Rail Museum in the capital. One of his first decisions as the Railway Board chairman was to ban gifts and ceremonial welcomes and farewells. In times when players in the aviation sector are beset with losses, in which new direction will he steer the national carrier will be something to watch out for.